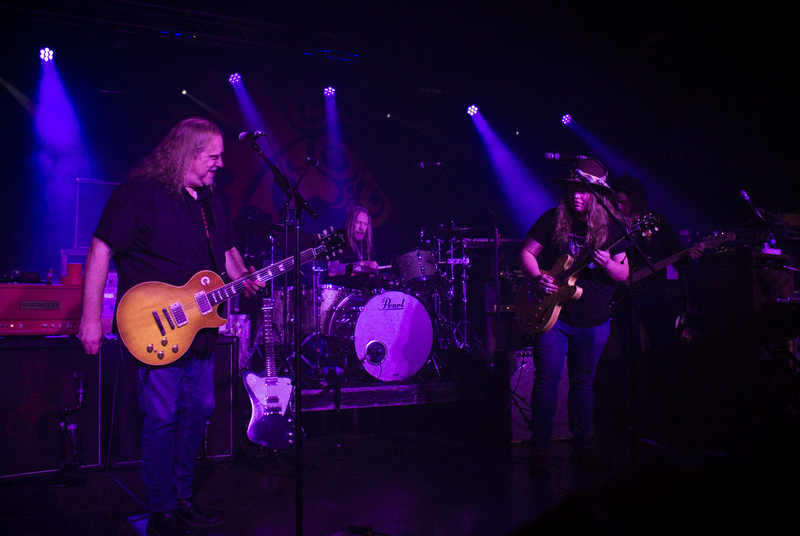 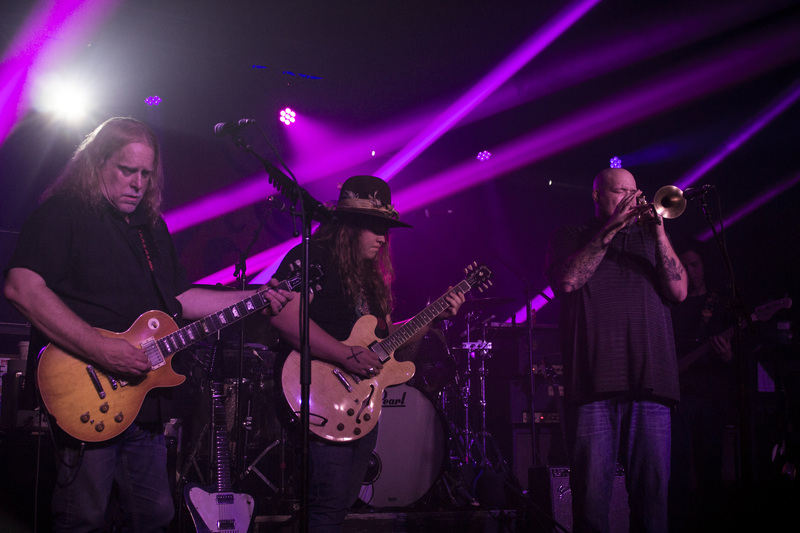 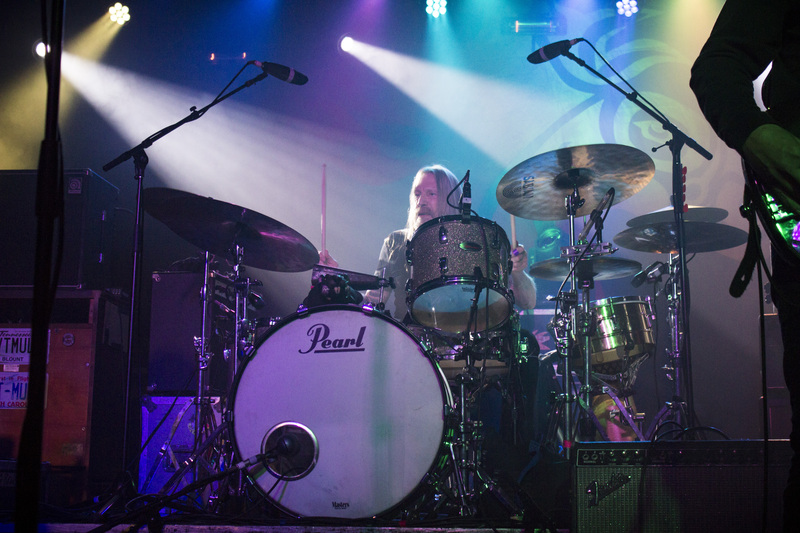 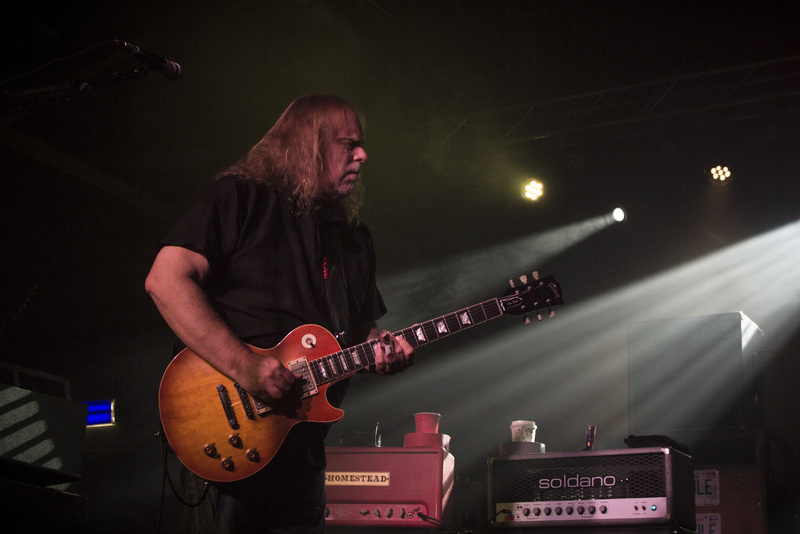 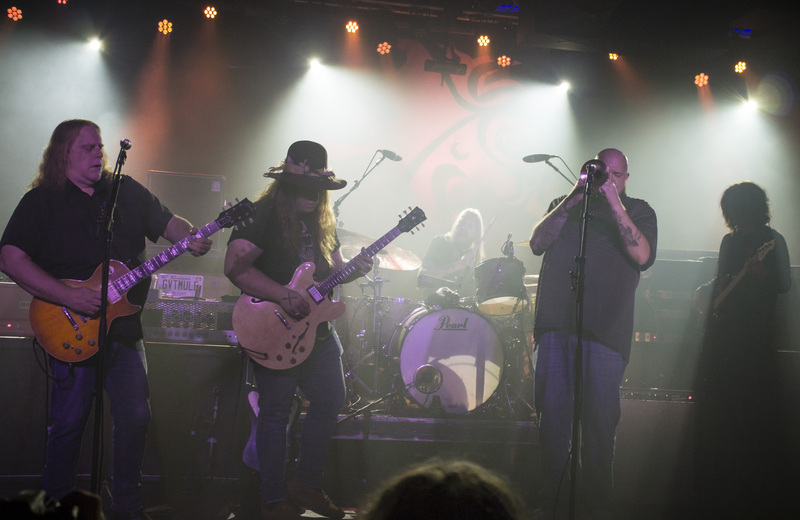 Gov’t Mule kicked off their spring tour with two very memorable sets at The Music Farm in Columbia, South Carolina last night. 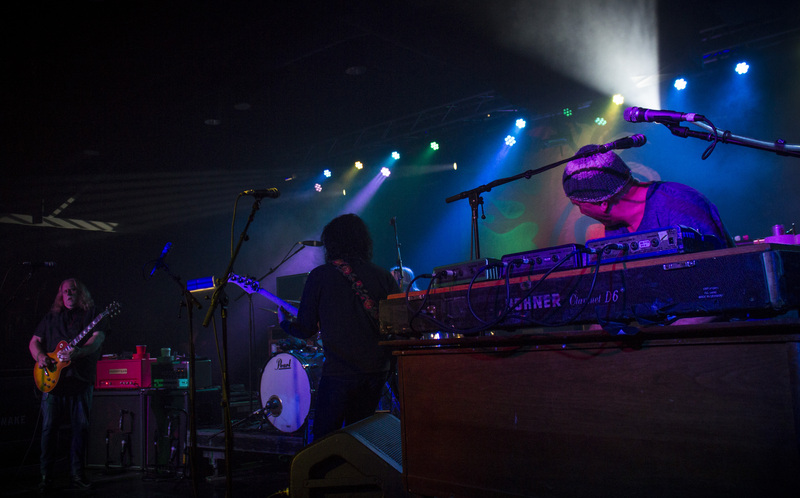 The Farm was almost packed to its highest capacity full of fans of all ages. 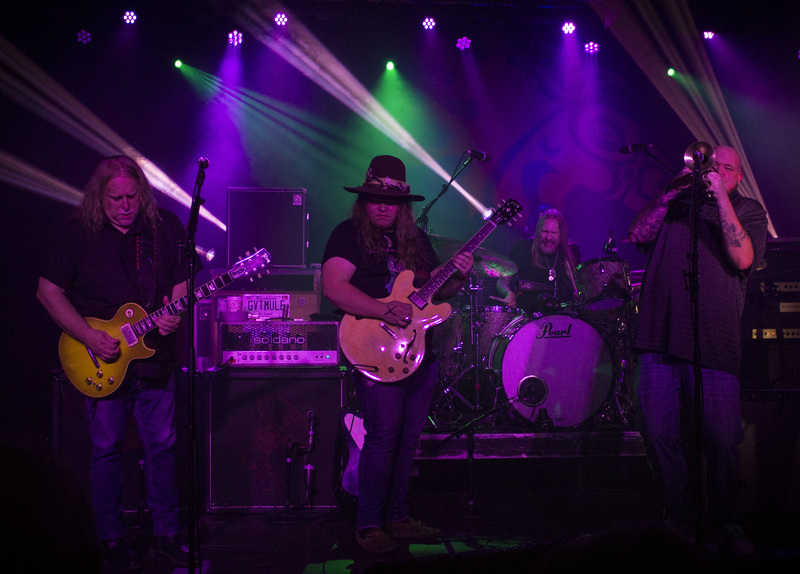 The band came straight from performing at Wanee Music Festival in Florida this past weekend where they shared the stage with Jack Pearson. 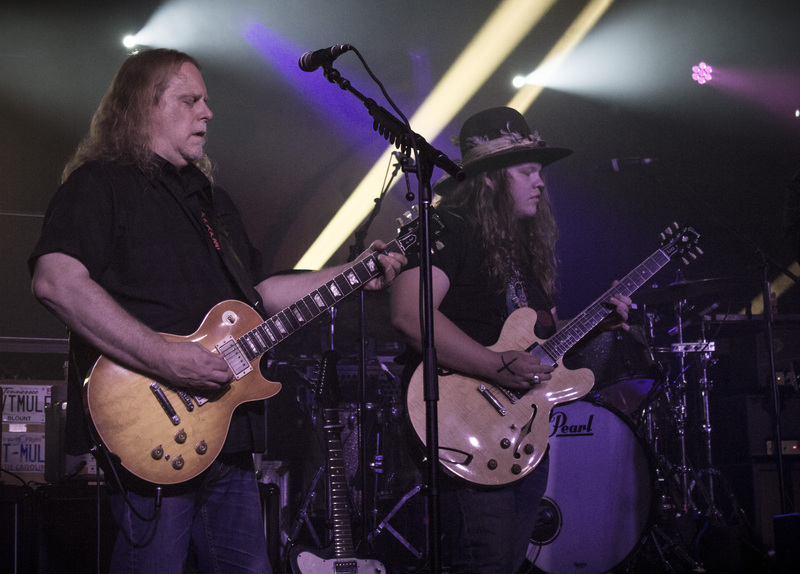 Gov’t Mule members Warren Haynes and Danny Louis also sat in with Widespread Panic during one of their two sets. 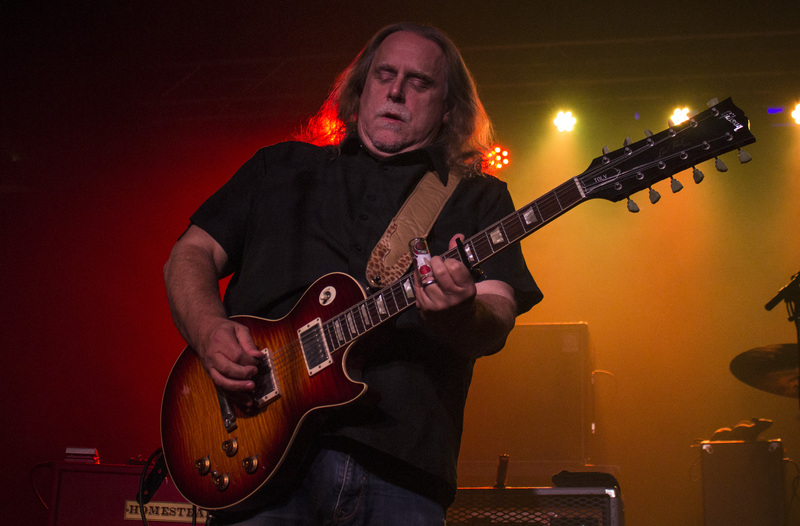 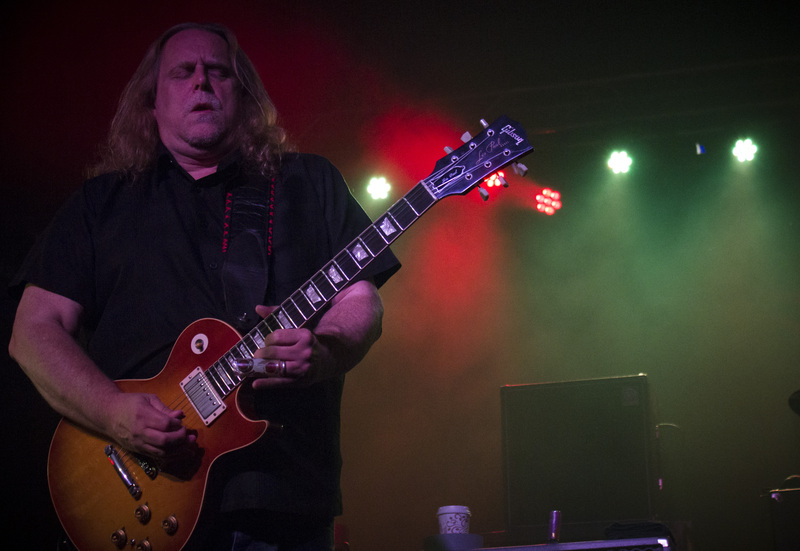 It’s nothing out of the norm for Warren Haynes or Gov’t Mule to welcome artists and to be welcomed by artists on-stage. 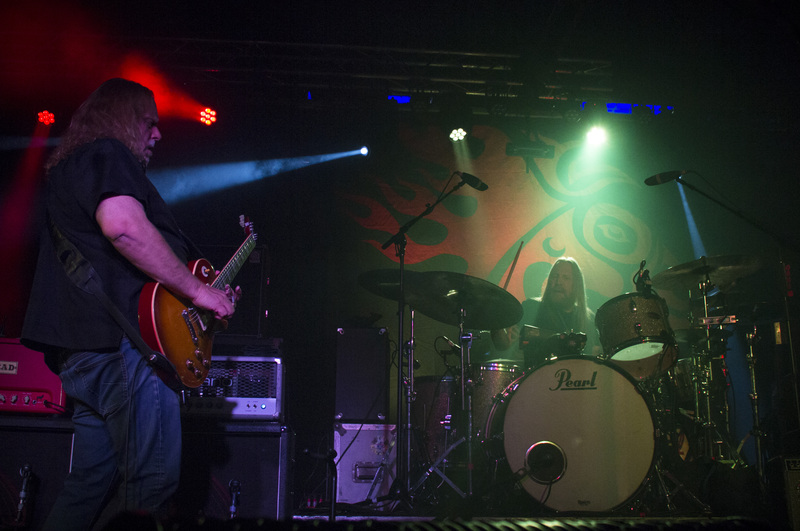 While Mule is typically found performing in large venues and festivals, the band decided to embark on a spring tour full of smaller-scaled venues. 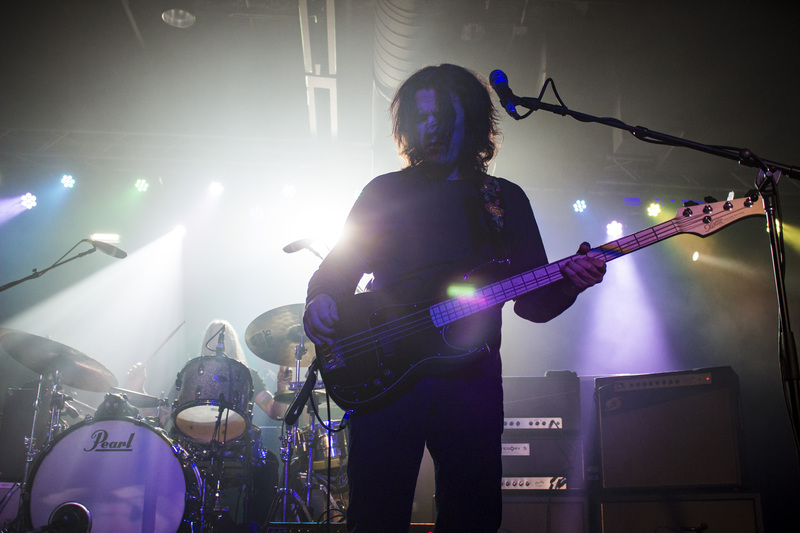 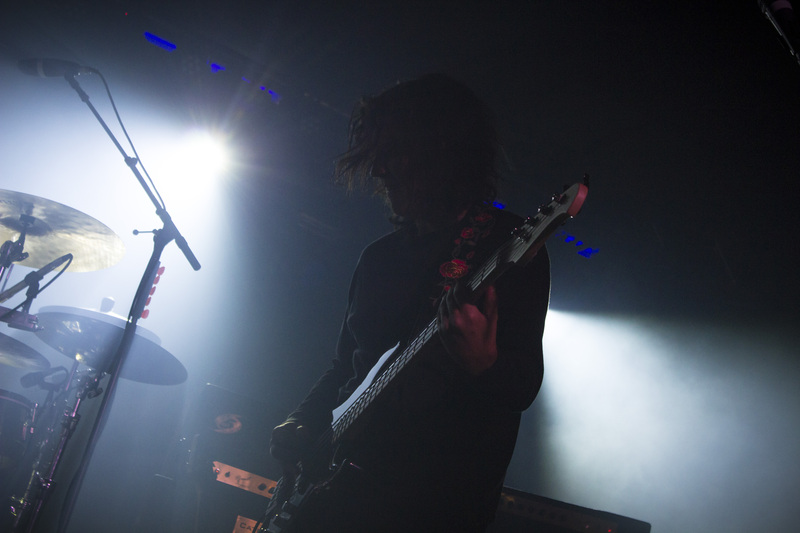 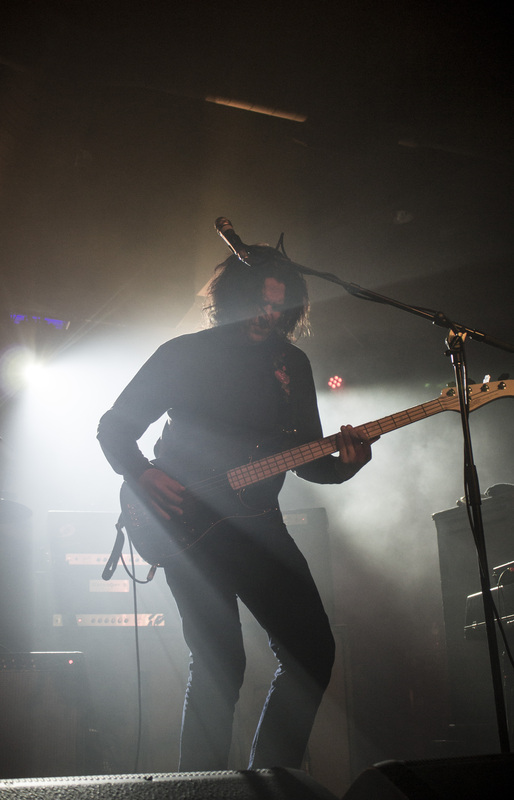 The smaller size of The Music Farm introduces an intimate environment between the fans and the band since show-goers can’t be further than about a half of a football field’s distance away from the stage. 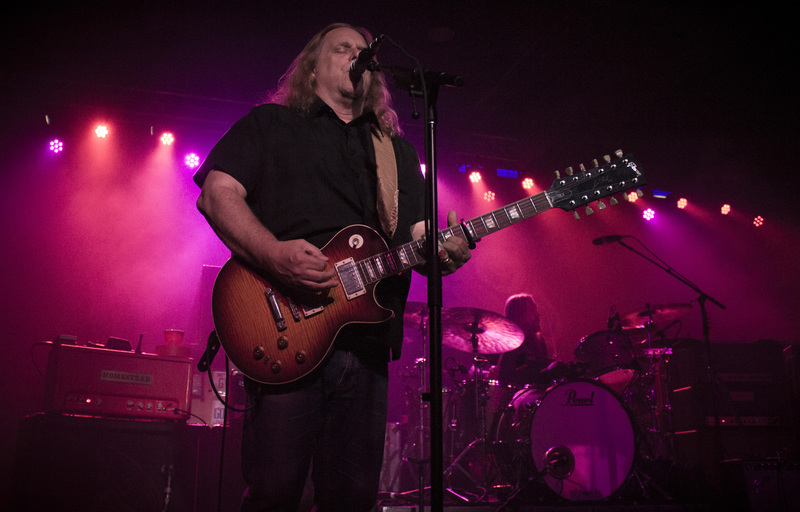 Gov’t Mule introduced just that kind of environment and more. 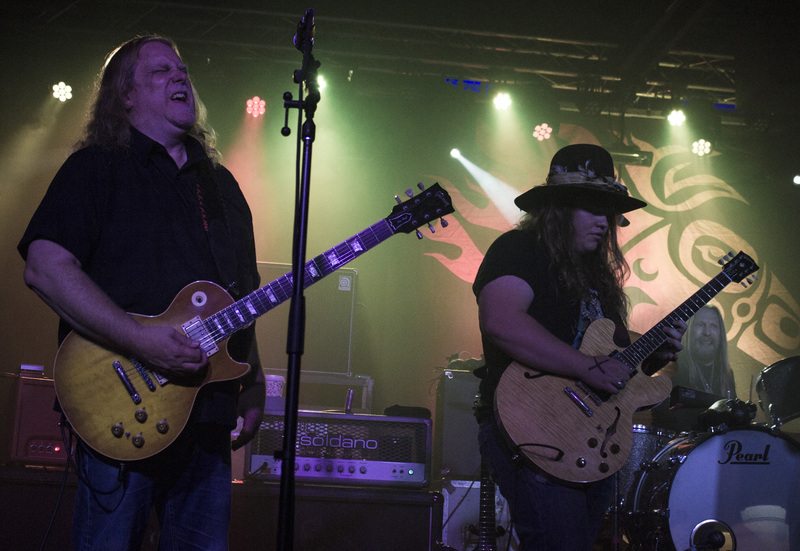 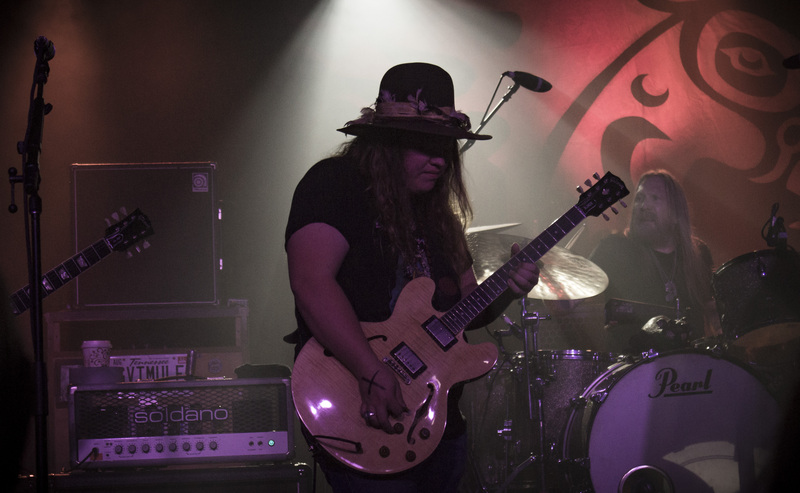 19 year old Marcus King from The Marcus King Band, who is also signed under Warren Haynes’ label, was welcomed on stage along with Craig Sorrells for a memorable ‘I Think You Know What I Mean’ > ‘Stratus’ prior to the close of their first set. 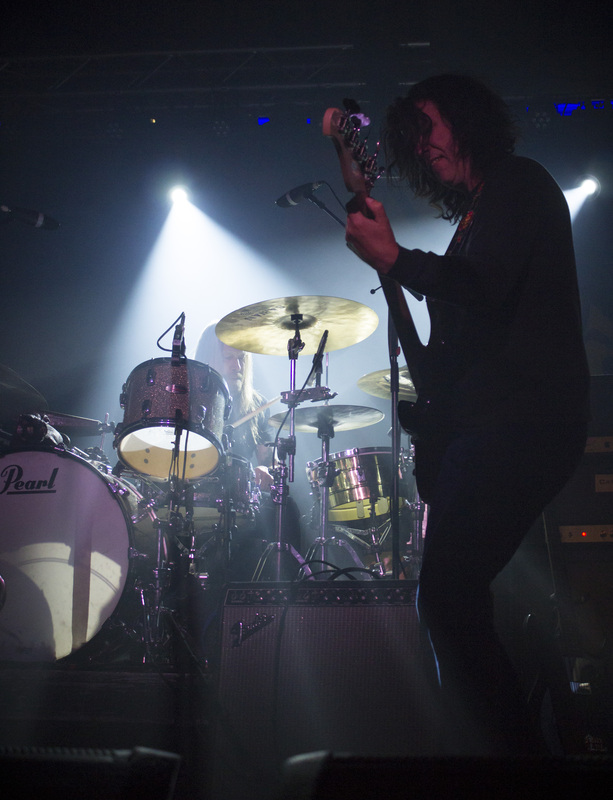 Along with King and Sorrells the band also welcomed Jack Mascari.